Chemical development over the last 20 years has seen a dramatic improvement in performance of materials used in various applications, including catalysis, energy storage, novel active pharmaceutical ingredients, high-strength materials, and light manipulation. These materials have the potential to solve some of humanity’s most difficult challenges and are a critical driver of future economic growth worldwide in virtually every industry from chemical, aerospace, and energy to healthcare and agriculture. 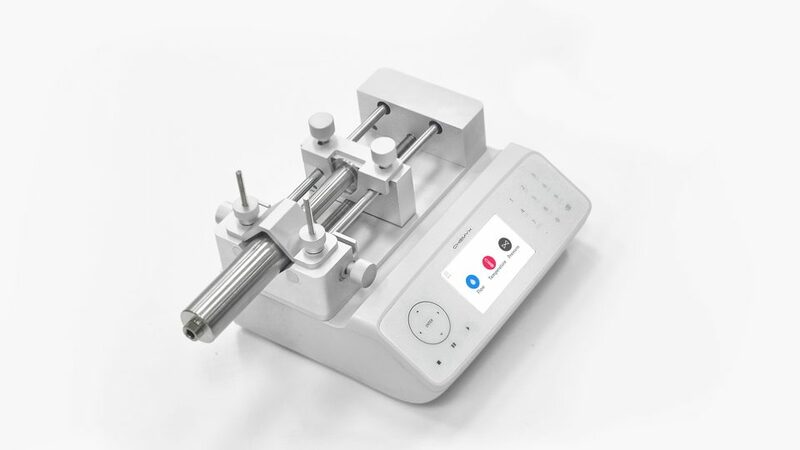 Chemyx microfluidic syringe pumps serve as critical support instruments in the research and development of new materials from research focused on the new material development to process scale-up and material characterization. 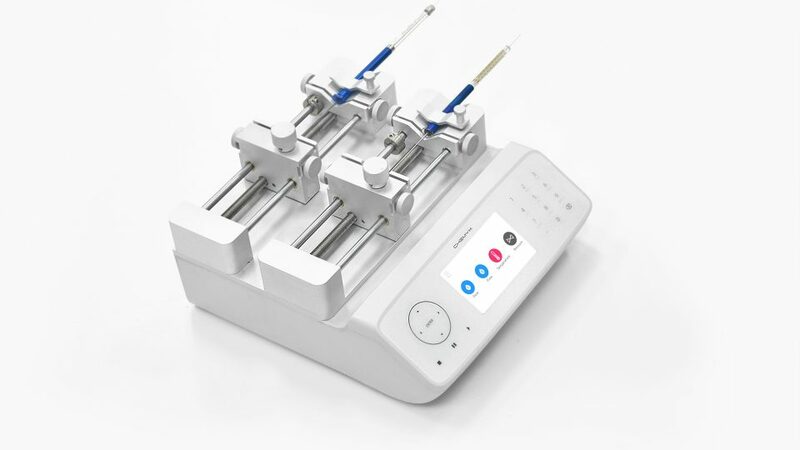 No matter if the researcher is making new nano particles/fibers or dosing reactors with precise amounts of reagents, Chemyx microfluidic syringe pumps provide a level of fluid delivery precision and control necessary for success. 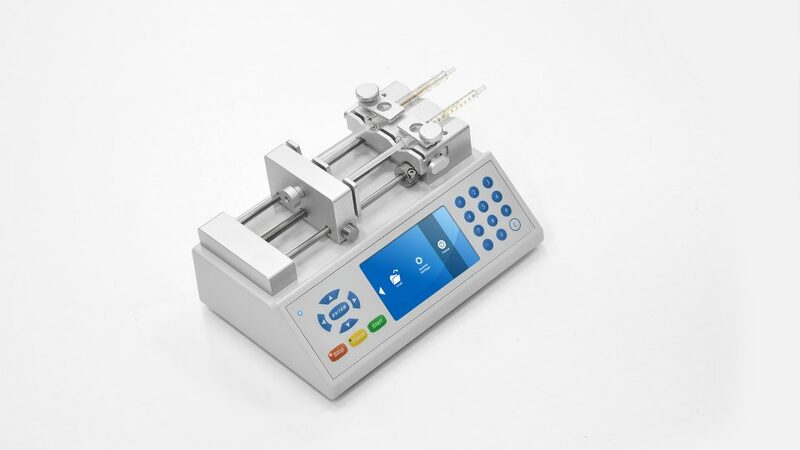 High-pressure syringe pump for high reactor dosing and high viscosity reagent dosing with pressure and temperature control.